Yu-Gi-Oh! 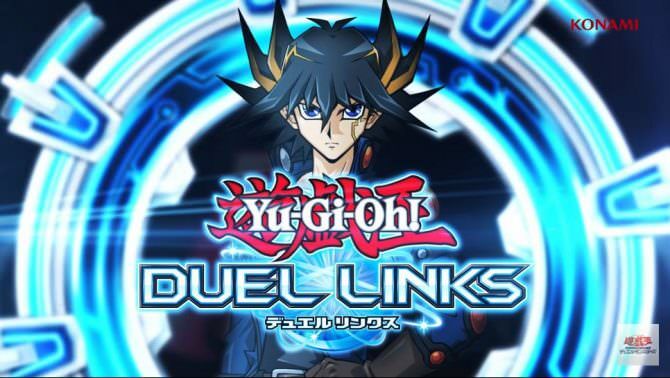 Duel Links launched back in 2017 and as a massive success with gamers and duelist alike. Now Konami has reported the popular free-to-play game has reached 80 million downloads. To celebrate this occasion Konami is holding an in-game Commemorative Campaign which will provide 500 gems, the in-game currency, to players for simply logging in. Yu-Gi-Oh! Duel Links is now available for iOS and Android devices. If you want more Yu-Gi-Oh action Yugi Moto will be part of Jump Force when it launches February 15th, 2019.